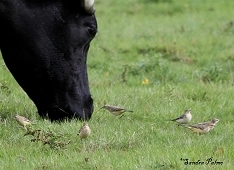 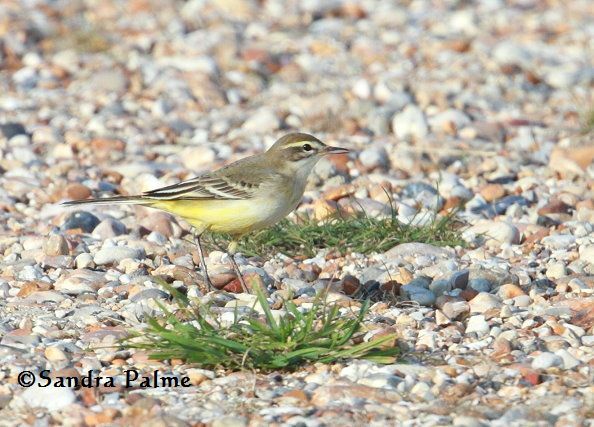 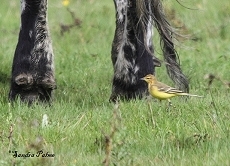 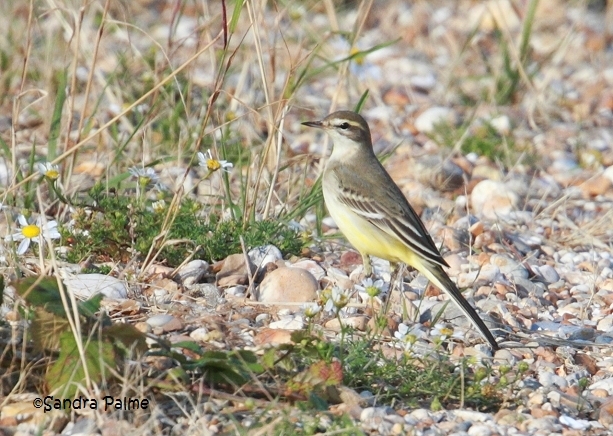 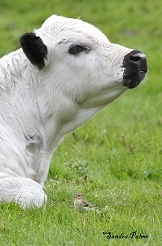 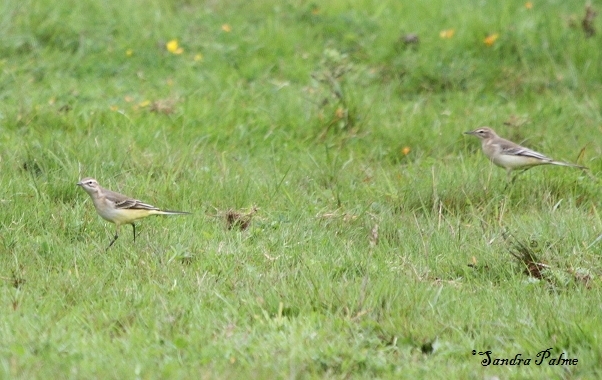 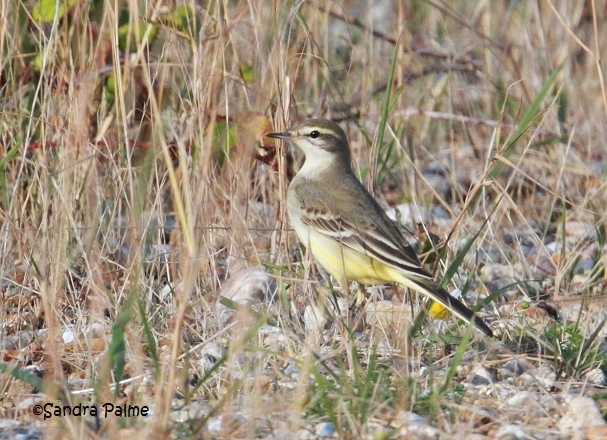 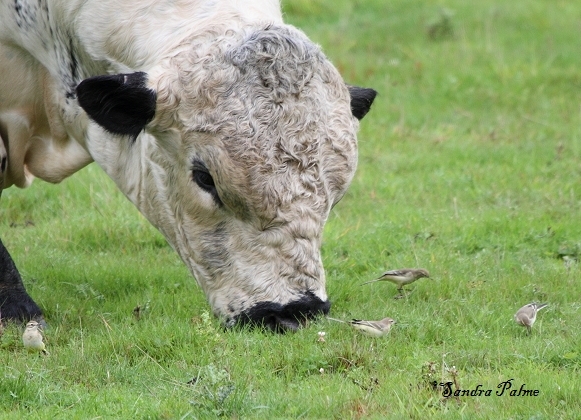 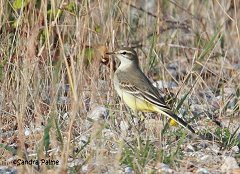 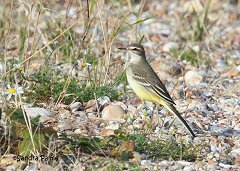 The (British) Yellow Wagtail is a summer visitor and can usually be found around livestock. 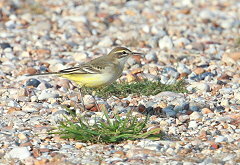 A very pretty little bird! 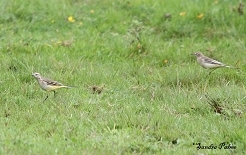 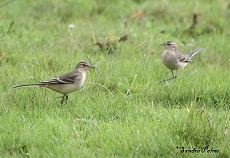 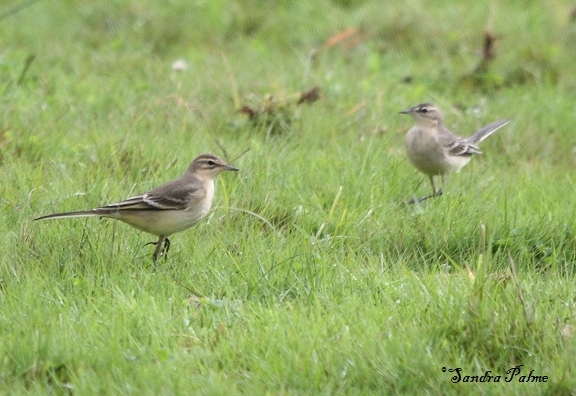 Please click on the thumbnails for a larger version of my wagtail shots.